Hakgojae Gallery proudly presents the works of Yun Suknam (b. 1939, Manchuria) in her solo exhibition, YUN SUKNAM from September 4th (Tue) to October 14th (Sun), 2018. Yun Suknam has been earnestly striving for an equal society as the mother of feminism of Asia for the past 40 years. 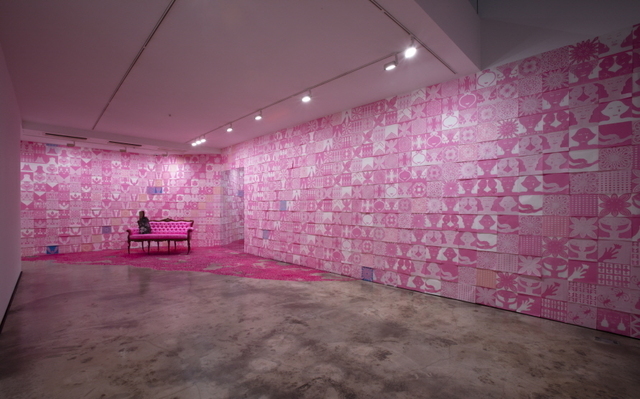 The artist has exhibited in Venice Biennale at the Korean Pavilion in 1996 and participated in Gwangju Biennale in 2014. 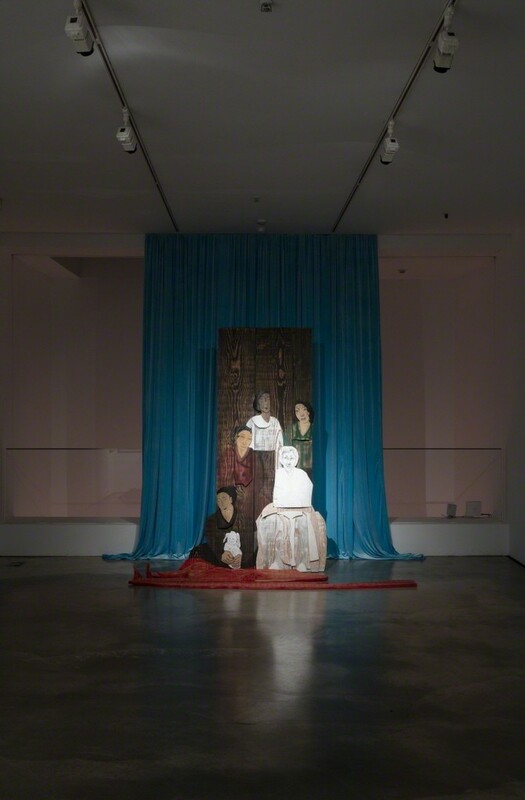 She has been awarded the Lee Jung-seob Award (1996) and Kim Se-choong Sculpture Award (2015). 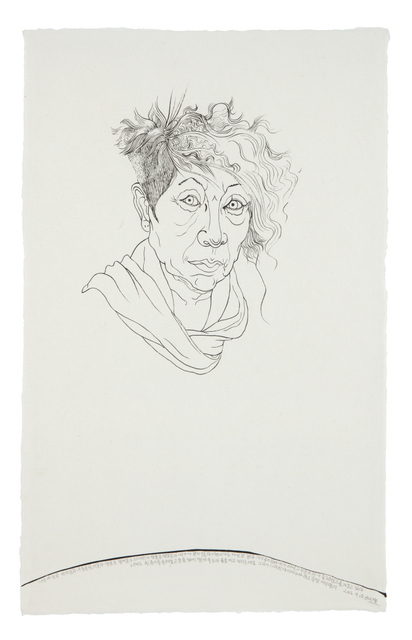 Yun’s work has been recently included in the Tate Collection, London, and is due to participate in a group exhibition at the Smithsonian, National Portrait Gallery this year, earning her recognition as an international artist. 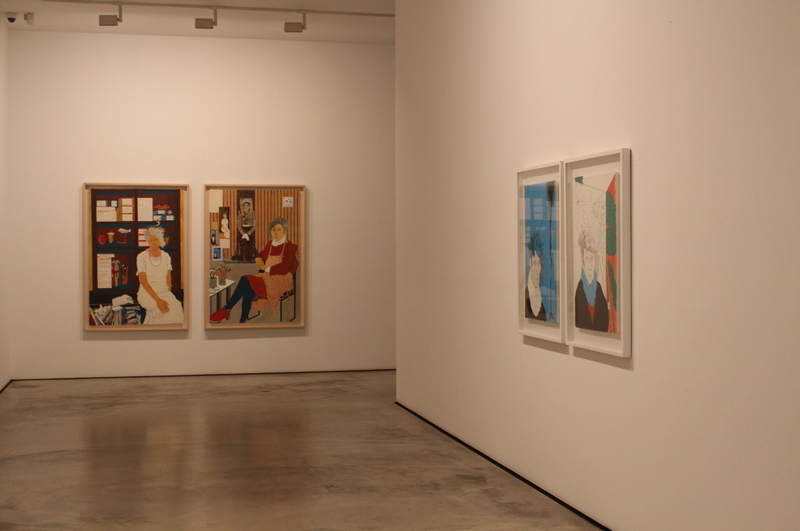 This exhibition is has extraordinary significance for the artist, because it is the first time for Yun to unfold her personal story in the 40 years as an artist. 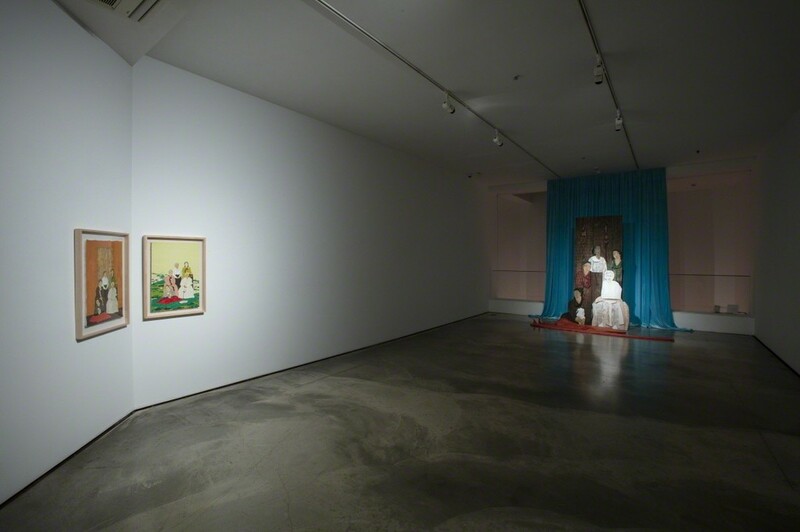 Since her first solo exhibition in 1982, Yun has been creating works that symbolize the tenacity of women through the subject, ‘mother.’ Yun interprets the women’s ability to embrace all delicate and fragile things in the world through the mother’s instinct. 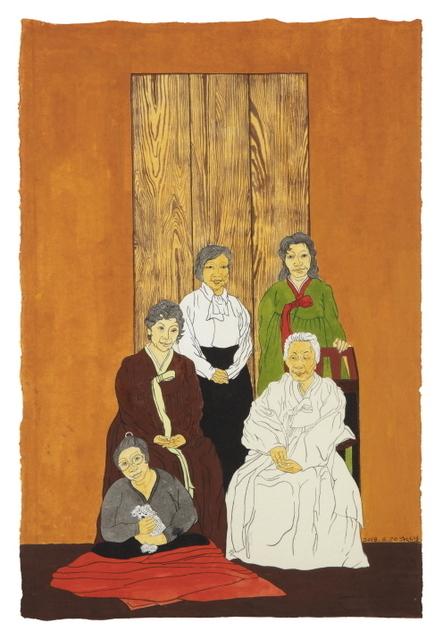 To express this strength of women, Yun depicts not only historical figures such as Lee Mae-chang and Heo Nanseolheon, but her mother and grandmother as well in her picture-screen. 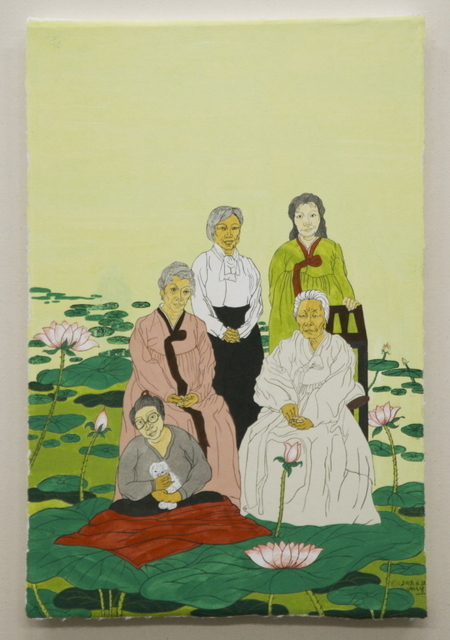 However, while continuously creating works that honor these women’s greatness and express gratitude, Yun was not able to rid of a feeling of incompleteness. 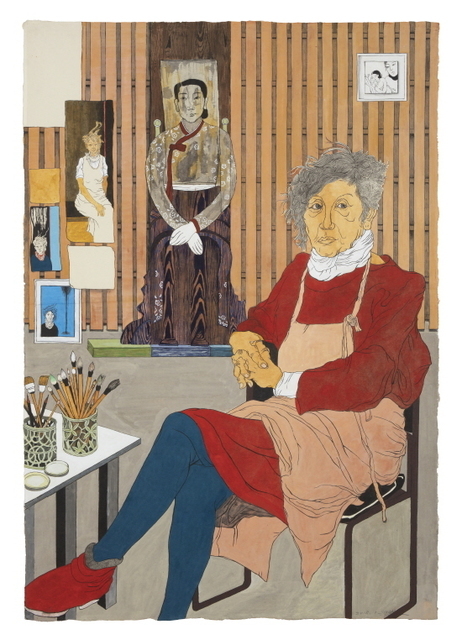 As she entered her 80s, Yun realized that she was actually behind her works. 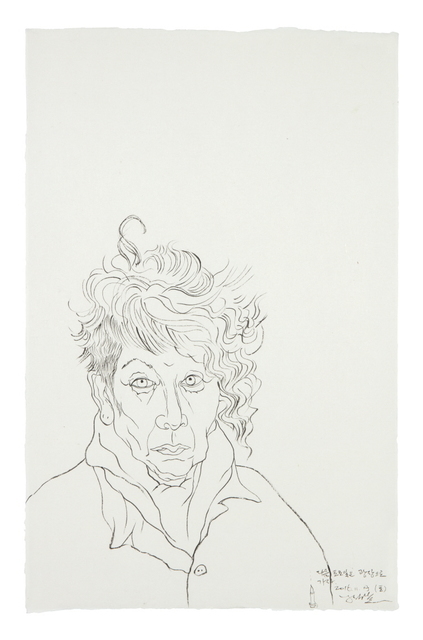 She strived to appear in her works as a person who represents women and a woman herself, and this exhibition is where she first presents this effort. 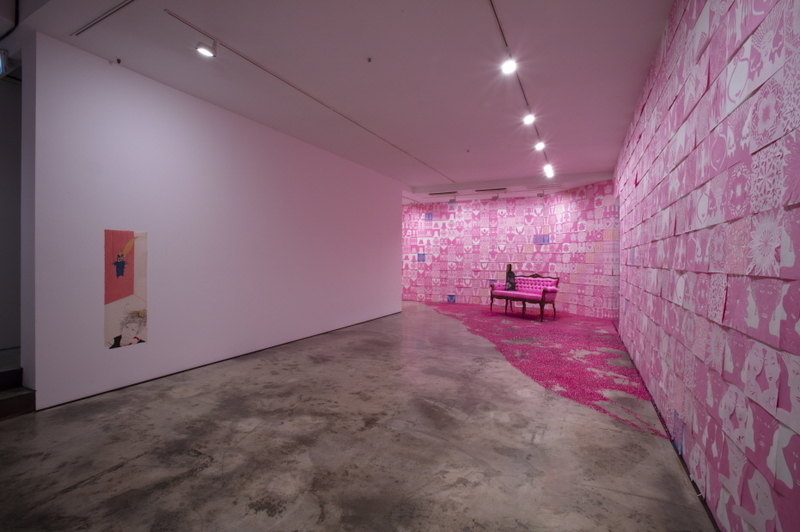 In this exhibition, Yun Suknam presents 5 recent works and the 2018 version of Pink Room. 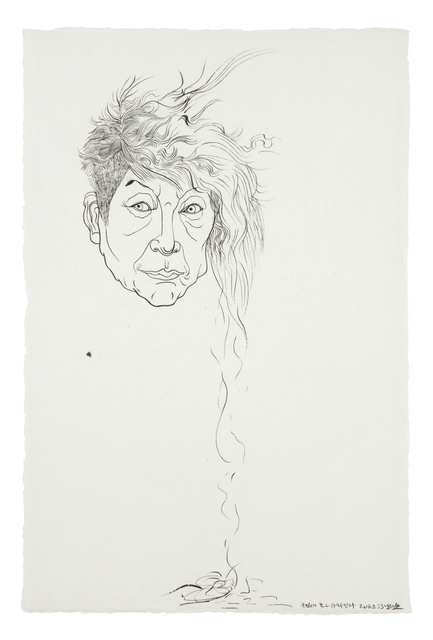 The recent works are Yun’s self-portraits painted with traditional ink and color technique. The artist depicted as taciturn yet amiable in front of her studio and ChaekgeorI (traditional paintings that depict books and stationary) is impressive. Here, the characteristics of Minhwa (Korean folk painting), which brings about instant appeal to the eyes and heart through brilliant colors, can be seen. 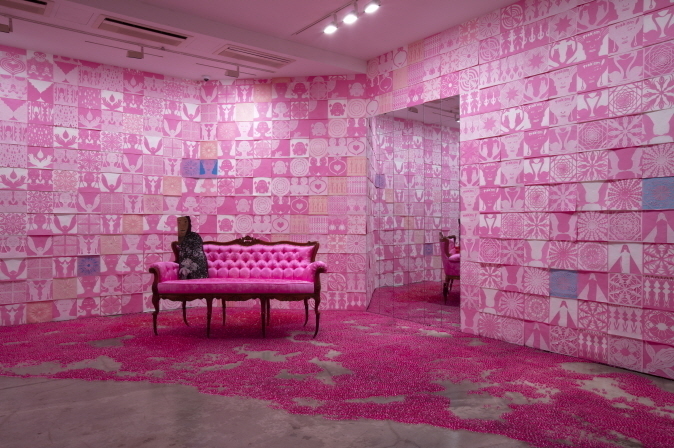 The 2018 version of Pink Room will be newly installed tailored to basement 2 of Space 2. 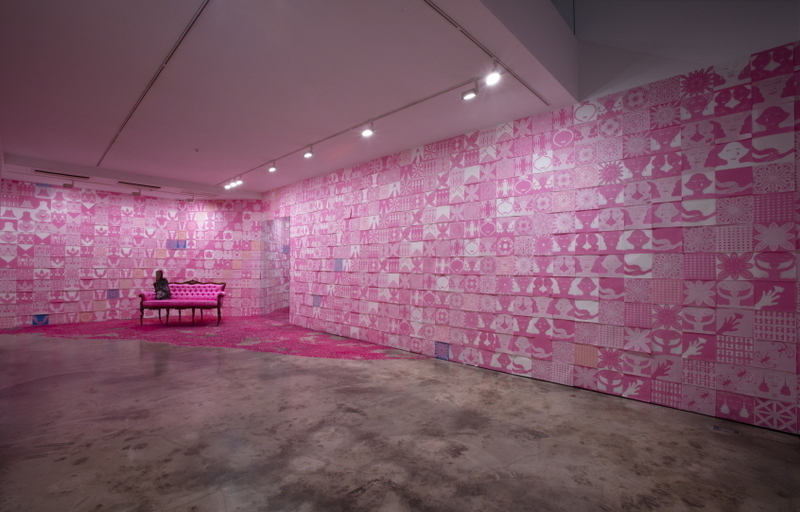 This work conveys the voice of resistance against the childhood memory of being forced into pink, and a kind of social stereotype.